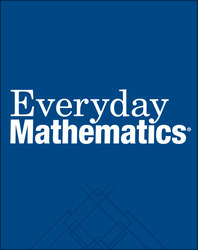 My First Math Book - This consumable book provides support of classroom instruction. It provides a long-term record of each child’s mathematical development. Mathematics at Home Books 1, 2, 3, & 4 - These books highlight and suggest informal mathematics activities that children can do outside of school.